If you’re planning on traveling to Cancun, there are a lot of things that you will want to keep in mind during your trip. 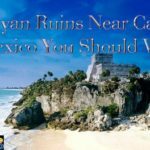 Cancun can be a wonderful vacation spot, with their fantastic beaches and great weather, but it is still in a different country and those who are not familiar with traveling to areas like this might not know what to expect. 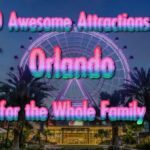 Experienced travelers will have gathered a set of tools and guidelines to follow that they can draw on when they travel to exotic destinations like Cancun, but the helpful tidbits mentioned in this article are tips that every traveler will be able to use to make their Cancun vacation packages even better. 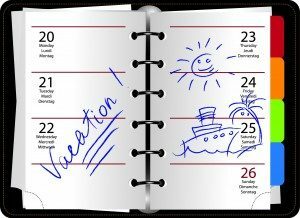 These tips are divided into four different categories to allow you to improve every aspect of your trip. Let’s start with a couple of general tips that will help you when visiting Cancun. These are tips that even the most experienced travelers may not be using. First you should understand that when you visit matters. 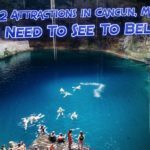 There are two considerations that you should keep in mind when it comes to when to visit Cancun. First, you should be aware of prices and how they change throughout the seasons. You should also be aware of Cancun weather. 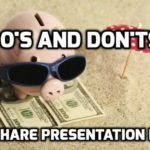 You definitely want to avoid spring break, because hotels will be filled up by thousands of college students and you probably will not have a great experience. The low season in Cancun is from May to November. But the weather may not be great during this time. There may be lots of rain and high temperatures. If you travel just after the low season ends, and avoid traveling during the major holidays, you’re still going to get good rates, but the weather is going to be a little bit improved. 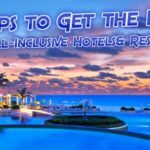 Now let’s look at some tips that have to do with getting the best hotel or improving your accommodations, as well as getting the full Cancun experience on your entertainment. 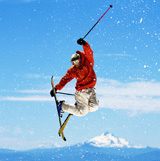 Look into the resort packages offered for Cancun and find out what sort of promotional deals are available. You may be able to find an amazing resort for a lot less than you think it will cost you, or you may be able to get upgrades or additional benefits that you didn’t think you could afford. 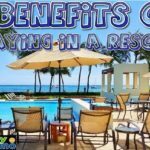 If you’re traveling during the off-season, then resorts are definitely going to want to earn your business and that means that they may be able to give you a better price than what you would normally pay even at the discount off-season rate. If you’re ready to start booking a nice, all-inclusive Cancun Getaway, you can check out StayPromo’s Cancun deal for Sandos Cancun Luxury Lifestyle Resort mentioned above. It’s currently marked down over 70% off! One of the best ways to find out where to eat and where to go in Cancun is to ask one of the trusted locals, maybe start with some of the employees at your hotel or resort. There are lots of friendly people in Cancun, and most will be willing to help if you ask. Locals know the spots that tourists never go. Many of them have spent their lives living in Cancun, and so they know where the best restaurants are, where the best entertainment can be found and probably have lots of other recommendations as well. 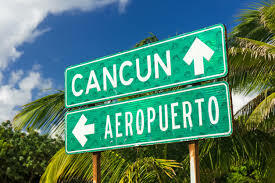 To get to Cancun, you’re going to have to go through the airport. Understanding what is going to happen when you get off the plane and being aware of some of the nuances of the Cancun airport will go a long way towards making your vacation better. On the plane, you will be given forms to fill out. These are tourist cards and custom declaration forms. You have to fill these out by hand on the plane or if they run out then you have to get the forms within the airport and fill them out. These are one per person and you have to fill out the entire thing for each family member. Make sure you have a pen handy as well as your passport, because the plane personnel are probably not going to have a pen and you need your passport number for the form. The customs procedure differs depending upon which terminal you arrive in. If you are in terminal two, then all bags are going to be checked via the x-ray. All you have to do is load everything on a conveyor belt. If no alarms go off, like a red light, then you can go. Even as the red light goes off, it just means that they’re going to search your bags at another table and it will only take a couple extra minutes. Terminal three takes less time because not every bag gets x-rayed. Once you pass through the final set of doors in the customs area you’re going to get into a section that experienced travelers and locals call “The Shark Tank”. This is because it is filled with people from competing hotels and resorts to try to convince you to come stay with them instead of the place you’re already booked with, they may even offer you a free ride. They will do everything they can to get you to stop and engage them in conversation so that they can pitch you on staying with them. They may even lie and say that they are with your airline or travel agency or even a government official. They’ll try everything they can to get you to stop and talk to them. Don’t do it. Just keep walking and you will come to the last set of doors in the outside of the airport and then you just need to make sure that you only get into the taxi that is there to pick you and your party up specifically. 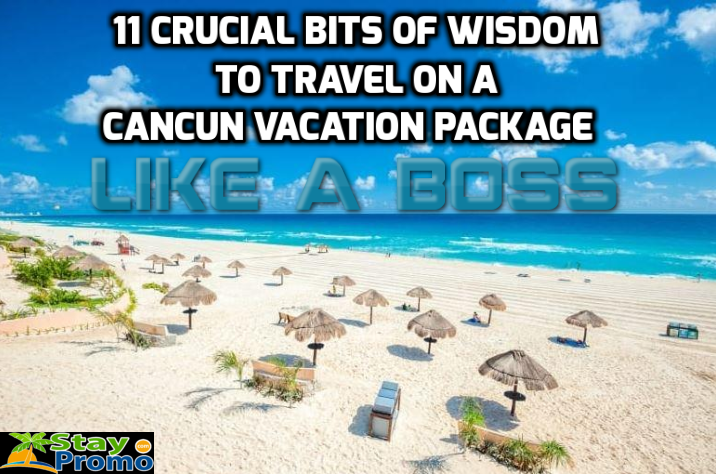 Just stay focused and make sure to always read the instructions included in your hotel confirmation as most Cancun and Cancun timeshare deals include strict directions regarding the airport pick up. 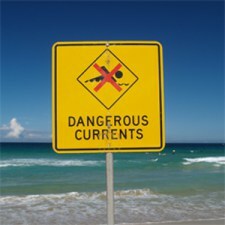 Our final section is going to be on some of the warnings and dangers that exist in Cancun. Remember that Cancun is one of the safest destination spots around, but it is still a foreign country and crime still does happen just like anywhere else in the world. Understanding what you can do to prevent this is key. Plus, there are some things unrelated to crime that you should know as well. Here are four really good tips to protecting yourself in Cancun. Kidnapping is pretty unlikely in Cancun, especially around the tourist areas and the hotel zone. However, it does happen once in a while, but you can stay safe if you follow a few simple rules. First of all, never advertise that you are a tourist. Make yourself invisible when you’re out on the town. Getting drunk and making a fool of yourself may be fine in the United States, but it is a recipe for disaster in foreign countries. Second, don’t carry large sums of money on you and don’t flash it around. Finally, make sure that you never leave your drink unattended while you’re out at the bar or nightclub. It’s also a smart idea to travel in groups when possible and never alone. The same advice goes for preventing pickpocketing and robbery as well. Leave your travel documents locked up in the hotel safe. Identity theft is just as real of a possibility as theft of your cash. Only take the amount of money that you need for what you plan to do. Keep money in the front pocket of your pants or somewhere else where will be very difficult for a pickpocket to get it. While robbery, pickpocketing and kidnapping are rare, it’s just not worth it to take your chances. First of all, make sure that you are paying attention to the lifeguard towers that are at the beach. The water in Cancun is different than many other parts of the world. The current can be extremely strong. The towers will tell you when it is too dangerous to swim. They post flags when the water is problematic. A red flag simply means that the water is dangerous and you are basically taking your life in your own hands while a black flag means that you should avoid the water altogether. Speaking of water, you probably already know that you shouldn’t be drinking tap water while in Cancun. This rule may be relaxed in certain areas such as the tourist hotels. These hotels filter their water so you should be pretty safe, but ask if you are not sure, and if you’re at an all-inclusive resort, it’s probably best to stick to with bottled water or other beverages. If you do not follow this rule, it is very likely that you’re going to end up sick as your immune system is not use to the foreign water. This may result in you spending the majority of your Cancun vacation unable to do much of anything. Some people bring their own water filtration equipment to Cancun including the LifeStraw, which is a portable water filter that can be carried around with you anywhere, but if you’re planning on just sticking near your hotel and the hotel zone, you should be fine. 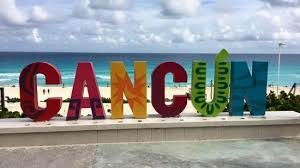 Looking for more tips for your next trip to Cancun, check out this post for these helpful Cancun travel tips, or if you already have something planned, check out these top Cancun attractions. 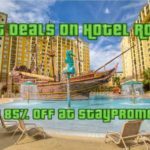 Don’t forget to save with StayPromo on your next trip. NOTE: If you’re not sure of your dates, you can now take advantage of our Save Now, Plan Later option. This allows you to grab the discount and then you can book it whenever you’re ready anytime in the next 12 months. Check out our New Cancun Promotions.